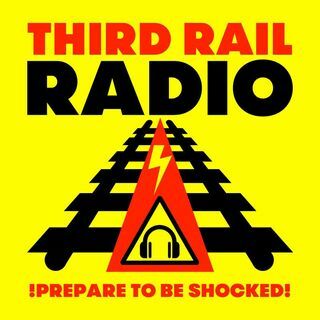 Programme 59 of Third Rail Radio is now available. Subjects discussed this week include: Richplanet does Brexit, Brussels and May clash over the EU, NHS-USA and much much more. Email: bennyjay74@gmx.co.uk. See here for Programme 58: http://hpanwo-radio.blogspot.com/2019/02/third-rail-radio-programme-58.html.